We create exclusive artistic productions that are made to order specifically for you. 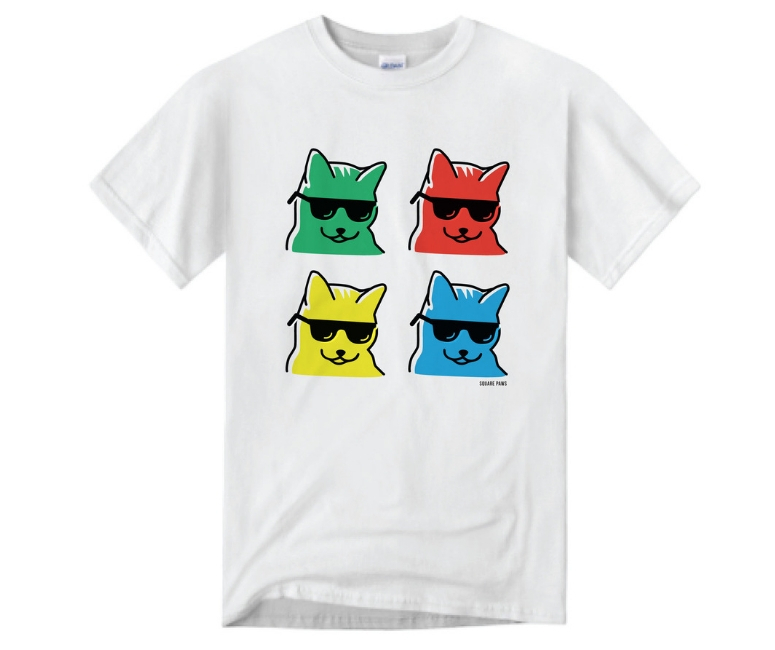 Why settle for the norm when you and your cat can be delighted by our products? We have been commissioned for bespoke in home pieces as well as full commercial installations. Get in touch to talk about your project. Our unique background in architecture and design results in our products having an unparalleled level of craftsmanship you will not find anywhere else. 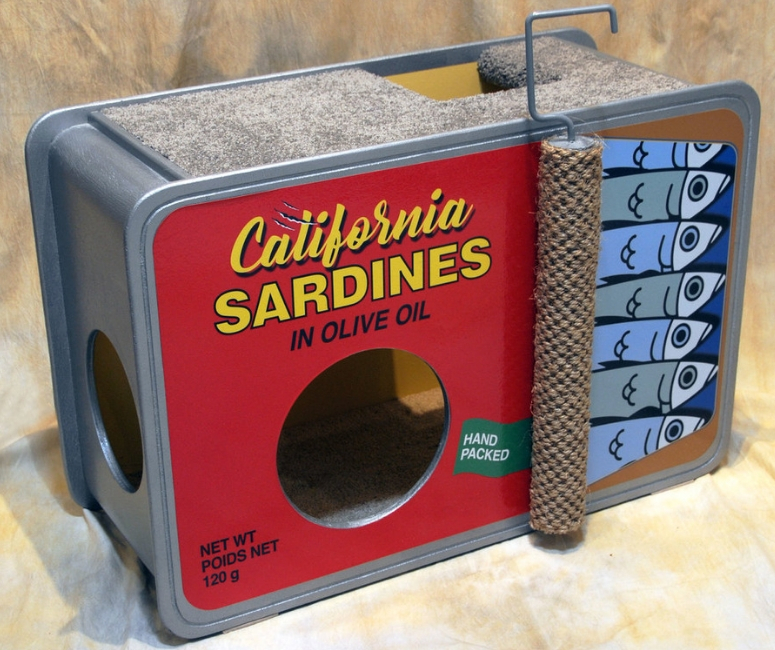 Each handcrafted item we create is the perfect blend of art and functionality for your cat and your home. 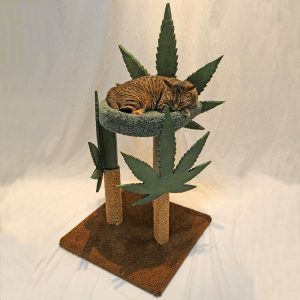 Have a look at some of our favorite custom cat tower pieces over the years. 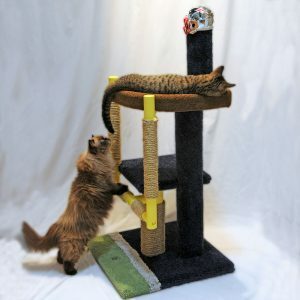 We bring joy to both you and your cat by providing unique and playful custom cat towers for your home. 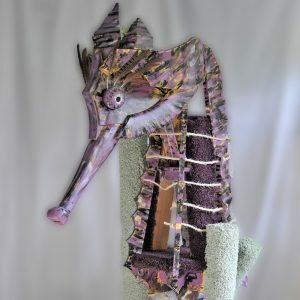 In addition to our custom, made-to-order cat towers, we have a variety of other pieces and original works. 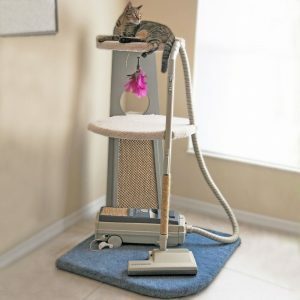 We love creating beautiful and functional pieces every cat family can use. 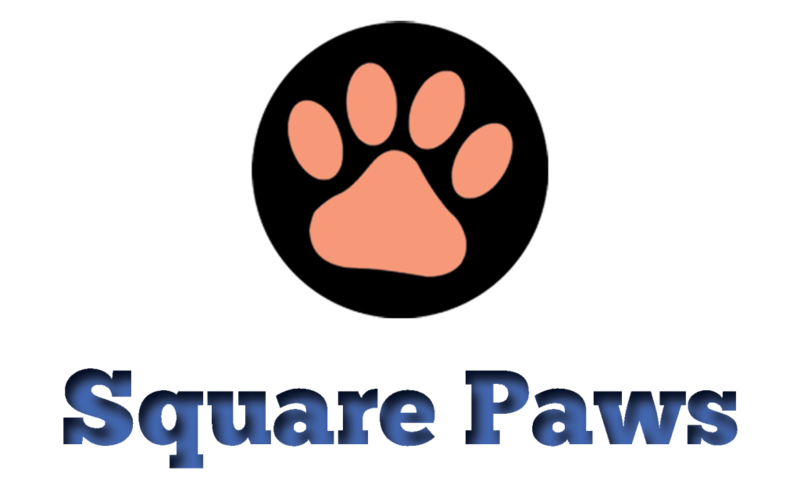 You and your cat deserve the best. We work hard to ensure we provide the most unique designs for both our made to order and regular production items. You won't find any of our designs anywhere else. All of our products are produced domestically in Florida. Each of our pieces is inspected prior to shipping for quality standards.